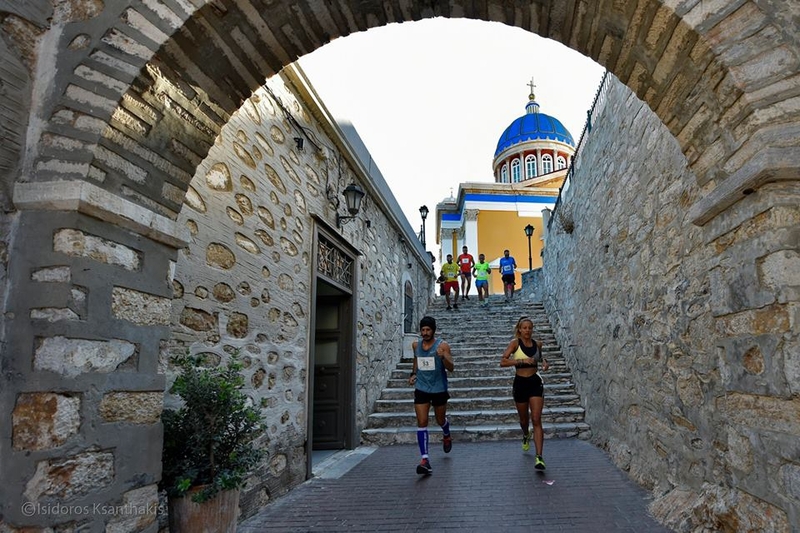 On September 7, 2019 we all run in the streets of Ermoupolis! The start will take place at 17:15 for the children's race and 17:30 for the 3km and 10km races, at the main square of Ermoupolis (Miaouli square) in front of the City Hall of Ermoupolis. The athletes who will participate can choose one of the 3 tours of the event! The 3km route is easy to handle and is ideal for anyone wishing to experience city running for the first time! 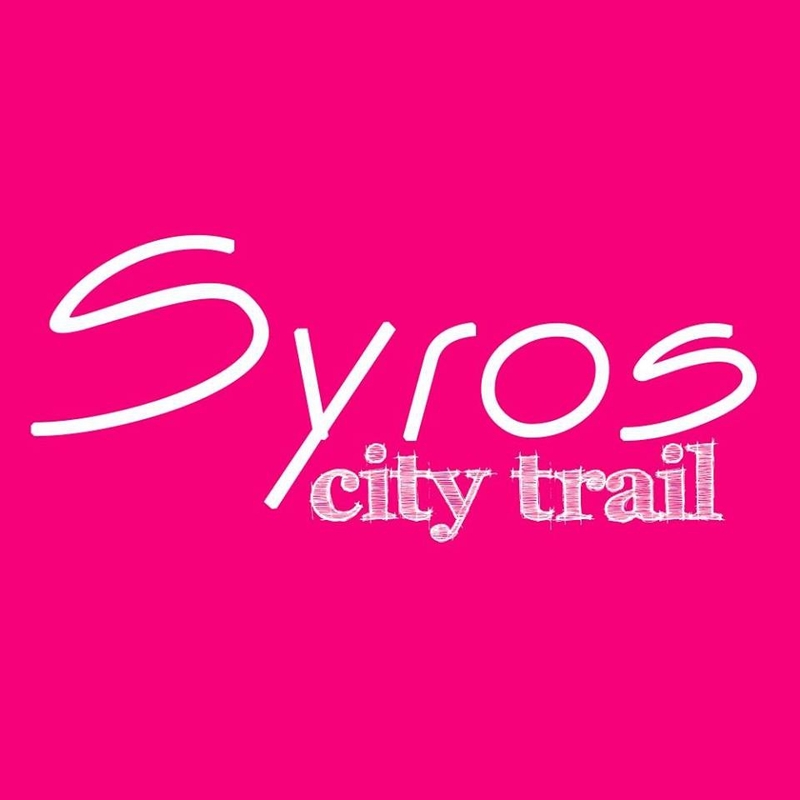 There is no better way to start running than Syros City Trail!